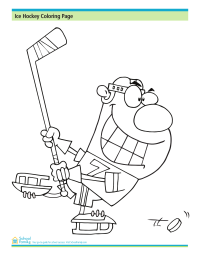 Enjoy coloring in this fun character shooting the hockey puck. 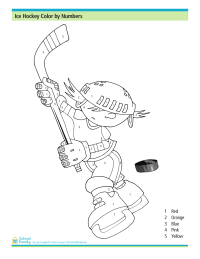 Hockey fans will enjoy this fun hockey coloring page. Enjoy coloring in this picture of a football player running with the ball. 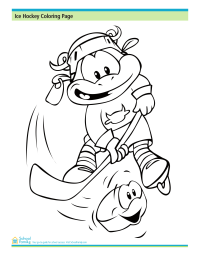 Football fans will enjoy coloring this fun action shot of two football players.